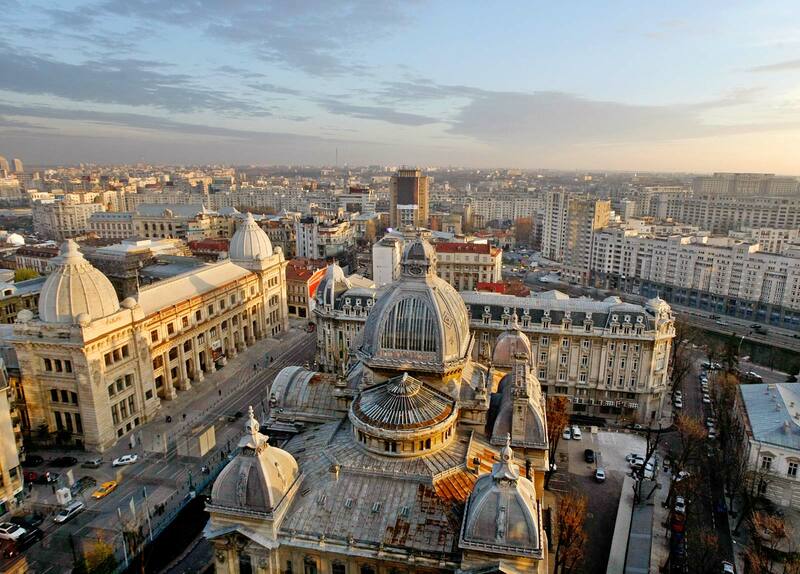 Go on a panoramic tour of Bucharest and see some of its famous sites. Visit the Snagov Monastery, the alleged burial place of Vlad the Impaler. This tour consists of a panoramic tour of Bucharest with brief stops for photos and explanations, followed by a trip outside of Bucharest to Snagov Monastery located in the north of the town (alleged burial place of Vlad the Impaler). See the Arch of Triumph, a monument inaugurated on 1st December 1936 which glorifies the bravery of the Romanian soldiers who fought in the First World War. Visit the Village Museum, one of the world's most interesting ethnographical parks in open air. Here you can see 50 complete homesteads, churches, windmills and even sunken houses from rural Romania. We also visit "Curtea veche" (The old court) Church, one of the valuable exemplary of religious architecture in the feudal epoch, the oldest in Bucharest, preserved in its original form. It was built between 1545-1547, by the King Mircea Ciobanul, for the needs of the Royal Court. There are also preserved some frescoes from the reign of Stefan Cantacuzino (who made some repairing). It is declared historical monument. The University Palace is next. This monument was erected between 1857 and 1869, according to the plans of the architect Al. Orascu, who was helped in decorating the exterior by Karol Storck. 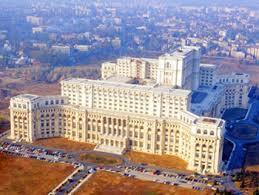 In this massive construction functions the oldest institution of university education in Bucharest. The Palace of Justice, which was erected in 1890-1895, in a French Rennaissance style, following the plans of the architect A. Ballu. The construction was finished by Ion Mincu. The statues that mark the entrance are the work of Karol Storck and they symbolize the Law, the Righteousness, the Justice, the Truth, the Force and the Prudence. The final stop is Snagov Monastery, located on an island in the northern part of Snagov Lake. The monastery was built by Mircea the Elder (the grandfather of the famous Dracula) who also made the first documentary attestation of this church in 1408. During its history, the monastery was rebuilt by Vlad the Impaler and some other rulers of Wallachia. You will then have lunch in a local restaurant. You can choose Romanian traditional or international cuisine from the city's many restaurants.